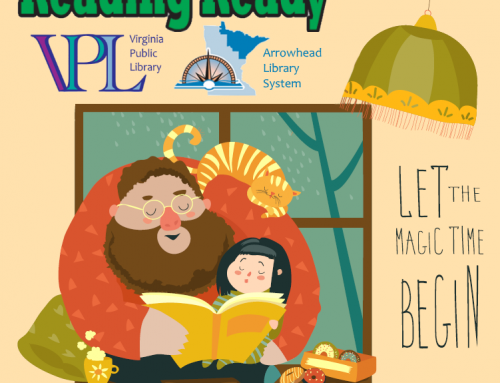 Summer is upon us and, with it, the children’s Summer Reading Program, where children are encouraged to maintain and improve their reading skills and invited to participate in fun library events. In the midst of all the children’s events, we have squeezed in one that is adult friendly. Patricia McConnell, PhD., will be at the library on Tuesday, July 24, at noon. Dr. McConnell is a retired Wisconsin Public Radio host, a dog trainer, an animal behaviorist, and an author. She will be here to discuss The education of Will: Healing a dog, facing my fears, reclaiming my life, a memoir about trauma and recovery. Other titles by Dr. McConnell include The other end of the leash: Why we do what we do around dogs, For the love of a dog: Understanding emotions in you and your best friend, Love has no age limit: Welcoming an adopted dog into your home, and Family friendly dog training. All of these titles are available through your local library. This event is brought to you by the Friends of the Virginia Public Library with support from Critter Care Pet Clinic, the Iron Range Dog Training Club, and the Iron Range Retriever Club. Call the library for more information.